The use of most powdered medical gloves has been banned by the FDA. For only the second time in history the FDA has banned a medical device. Powdered medical gloves seem to pose adverse risks. The Food and Drug Administration (FDA) has found that powdered medical gloves (powdered surgeon’s gloves, powdered patient examination gloves, and absorbable powder for lubricating a surgeon’s glove) “present an unreasonable and substantial risk of illness or injury.” This has led to a new rule banning these products from use, effective January 18, 2017. One group has called the ban “18 years too late.” Nearly 20 years ago, in 1998, the advocacy group Public Citizen, filed the first of several citizen’s petition calling on FDA to ban powdered gloves. Back in March of 2016, the FDA had prosed the powdered medical gloves citing evidence that they were a danger to patients, risks included airway and wound inflammation, post-surgical adhesions and allergic reactions. Powdered gloves aim to make the removal of gloves easier for medical professionals. So, the FDA had to determine whether the ease of use outweighed the risks. 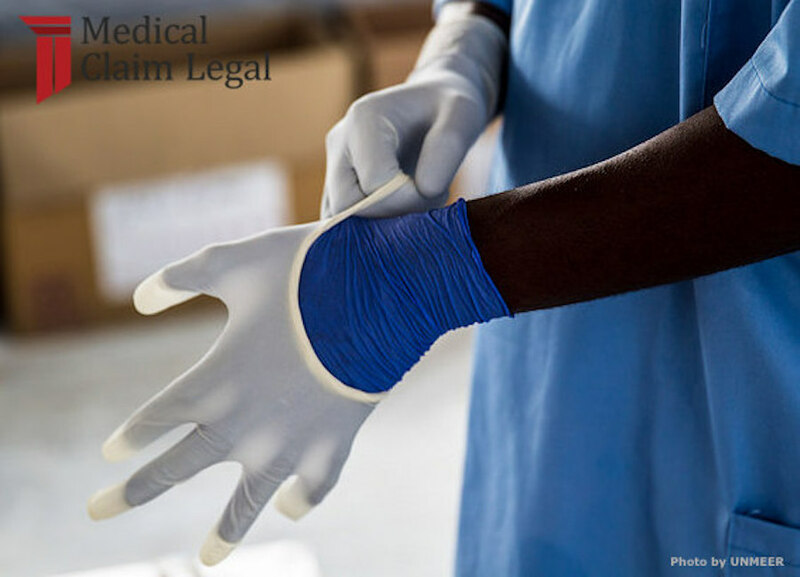 If you believe that you or a loved one might have suffered from the medical use of powdered gloves, let the Medical Claim Legal Team help. Johnson and Johnson is facing more legal trouble related to their hip products. There are currently more than 8,000 suits for the DePuy Orthopaedics products manufactured by Johnson & Johnson. In the past, the company has lost one trial involving the device and won another where the courts ruled in the manufacturer’s favor. In the new case, the victim claims to have “suffered substantial injuries and damages” from the Johnson & Johnson subsidiary manufactured hip implant. This comes less than a month after a federal jury in Dallas ordered Johnson & Johnson and its DePuy Orthopaedics unit to pay more than $1 billion to plaintiffs who claimed they were injured by Pinnacle hip implants. The Indiana man filed the lawsuit in Middlesex County Superior Court on Dec. 9, the new suit alleges that the metal-on-metal version of the product is defective. As a result of defects, metal particles move into a recipient’s bloodstream and tissue after wear and tear. Addiction to painkillers, and other opioid drugs, is a serious problem in the state of West Virginia. According to a CBS News report, West Virginia has the highest rate of overdose deaths in the nation. Each year doctors write the equivalent of one painkiller prescription for every man, woman and child in this state of 1.8 million people. The painkiller problem has become so severe that state legislature has stepped in to make changes, and has led to the addicts suing doctors. More than 30 addicts have sued their doctors for enabling their addiction. Many of these patients suffered from work related injuries and had to rely on painkillers in order to continue working. Patients are not the only ones filing lawsuits regarding this subject. 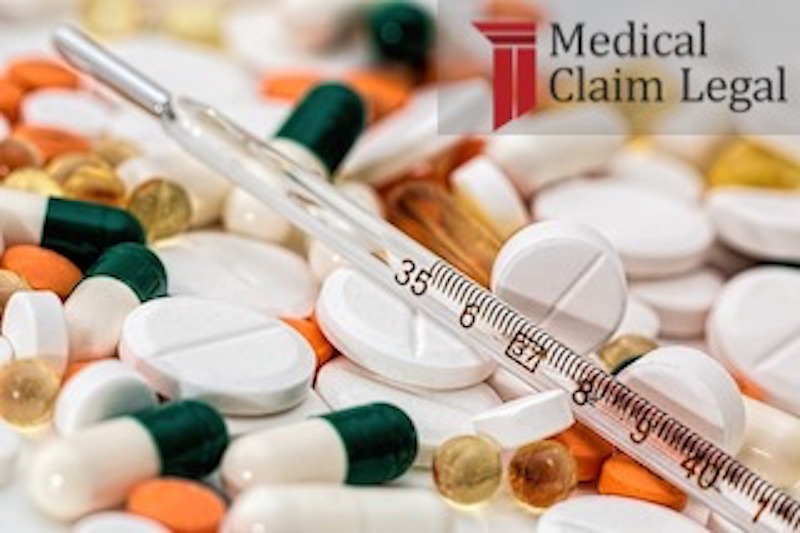 West Virginia Attorney General Patrick Morrisey has filed a lawsuit against McKesson Corporation, a prescription drug distributor, for allegedly failing to identify, detect, report and help stop the flood of suspicious drug orders into the state. 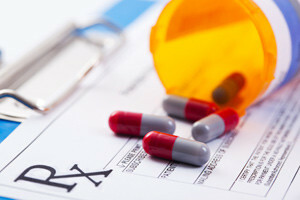 According to a CBS San Francisco article, The DEA, along with six states, sued McKesson (a San Francisco based company) in 2008 for supplying hundreds of suspicious hydrocodone orders to rogue pharmacies. McKesson settled, paying more than $13 million in fines and agreeing to closely monitor their pill supply. In research of McKesson’s involvement in West Virginia, it shows that more than 100 million doses of opioids to a state where the population is 1.8 million. This egregious amount of drugs being sent to a state that has the most overdose related deaths in the country is what has put the company in hot water. McKesson could face tens of millions in legal fees, but for a company that makes over a billion dollars that is simply pocket change. Hopefully the changes made by the legislation in West Virginia can help the addicts recover and find the treatment they need.